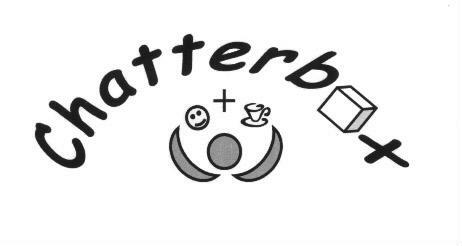 Chatterbox is our friendly, weekly 'toddler' group for parents, grandparents and carers with babies and toddlers. We meet on a Thursday morning (term time only) from 9.30 to 11.15 am. During the morning we offer a wide selection of toys to play with, story time, a craft activity and finish with a few songs. 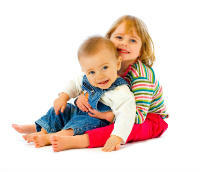 We have a room dedicated to the use of those with very young babies (separate to the toddlers) with a bottle warmer and a range of toys and play mats suitable for use from birth. Chatterbox is run by a team of (CRB checked) helpers who wear (rather bright) yellow sirts. We are on hand to answer any questions you may have about the group, the local area or this your local Baptist Church. We provide refreshments for both children and adults. Admission is by donation. Due to the poularity of the group we often have a waiting list for places. Most weeks there is a 'stall in the hall' at Chatterbox. Each is run by a local mum and designed to allow you browse and shop with relative ease whilst your children play. Don’t forget to bring your purse or a cheque book – but please make sure that you keep this on you at all times and you do not leave your bag unattended.